AG glass, also known as anti-reflective glass and anti-glare glass, is called Anti-glare glass in English. It is a kind of glass for special processing of glass surface. It is characterized by a reflective surface of the original glass that becomes a matte non-reflective surface. The principle is to treat the double-sided or single-sided of high-quality glass sheets with special processing. Compared with ordinary glass, it has a lower reflectance, and the reflectance of light is reduced from 8% to less than 1%. The technology creates a clear and transparent visual effect, allowing viewers to experience better sensory vision. AG glass is mostly used in touch screens, display screens, touch panels, windows and other series. Such as: car navigation, TV screen, electronic whiteboard blackboard, computer screen, instrumentation screen, mobile phone cover, mobile phone panel, mobile phone patch, laptop mouse board, tablet screen, advertising machine screen, etc. We generally classify AG glass into three categories: chemical etching AG, spray AG, and coating AG. The parameters to be measured are generally: gloss, haze, roughness, and transmittance. Gloss is generally measured at 60° gloss. CS-300 Gloss Meter is recommended. 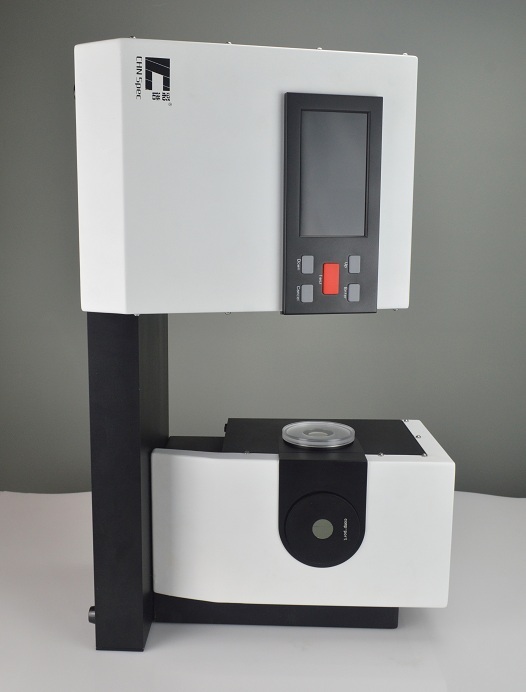 Measurement of haze and transmittance can be done with just one instrument. The CS-700 Haze Meter is recommended. 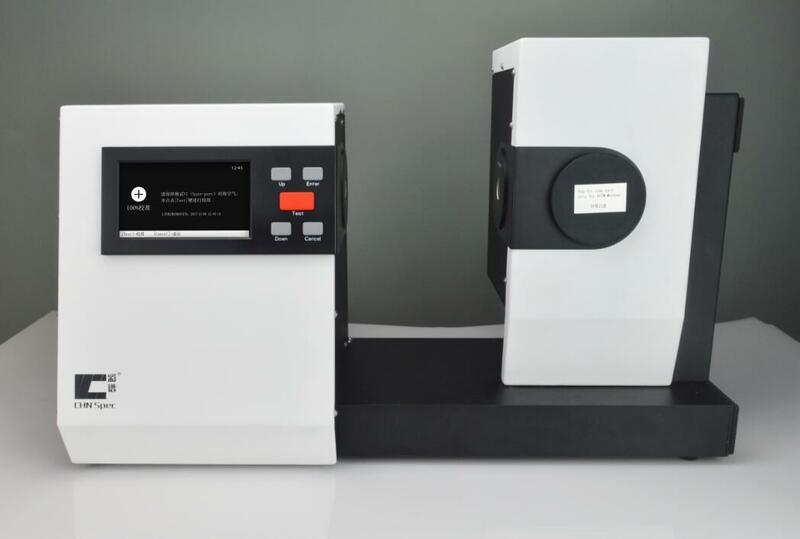 The following describes how to measure the haze and transmittance of AG glass with CS-700 Haze Meter. Place the sample in the test port and press the button to directly obtain the data of haze and transmittance. In simple three steps, you can directly get the data of haze and transmittance. Not only that, but if the sample has a special shape, the instrument can be measured in another form. More connected to the computer, one-click export data, more directly printed as a paper document. Simple and convenient, adapt to a variety of needs. CS-700 Haze Meter, accurate data, high precision, low price, good after-sales, solve a variety of measurement parameters of AG glass.